FTSE gambling group Ladbrokes Coral Plc will put on hold its legal panel review, as the company and stakeholders await the outcome of GVC Holdings £3.9 billion takeover bid. The enlarged enterprise had scheduled to review its legal advisory set-up, following its first full year in operations (merger confirmed November 2016). 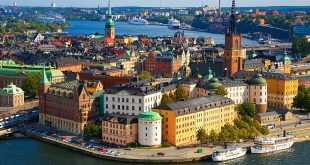 Legal news source LegalWeek.com details that Ladbrokes Coral’s new Group General Counsel Lindsay Beardsell, who joined the company in January had been tasked with leading the post-merger initiative. 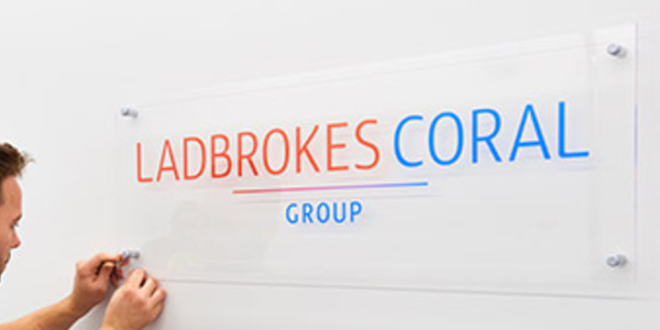 As Ladbrokes Coral’s in-house counsel, Beardsell would have evaluated the group’s current set of legal advisers, seeing how best to match services and capabilities for the group’s enlarged operations. At present, multinational law firm Ashurst LLP is representing Ladbrokes Coral for GVC Holdings proposed takeover bid. The law firm formerly represented Gala Coral UK as its longstanding legal advisory. Counterpart Ladbrokes, has been formerly represented by ‘Magic Circle’ law firm Slaughter and May, who are reported not to be able to consult the FTSE gambling group due to an existing relationship with UK rival William Hill.